Finding the right shutter company for help and advice on what is best for you and your property is always difficult. HRG Services provide a wide variety of shutter options to our clients. 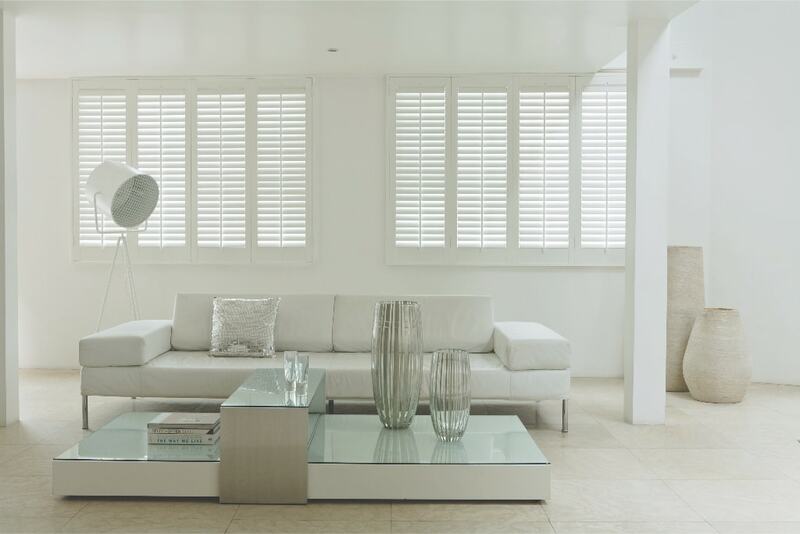 Plantation shutters are a great option for any house, modern or old, no matter what the style is, we can supply the perfect shutter. 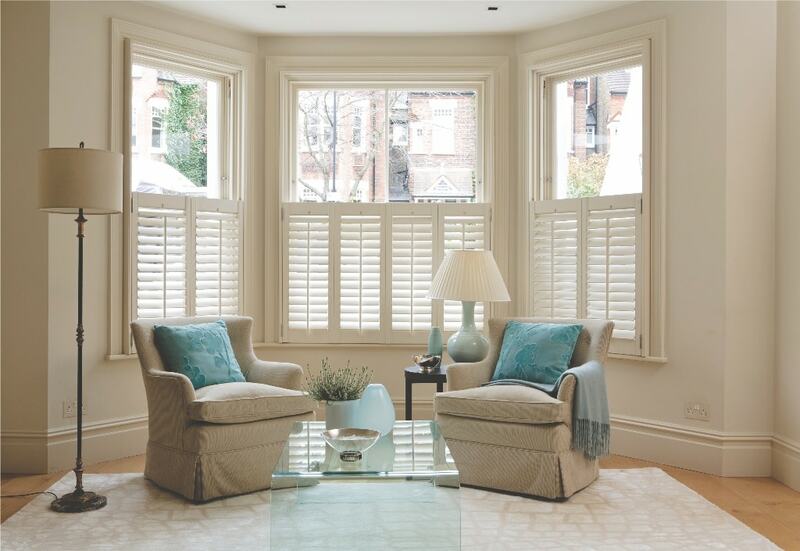 Our shutters come in a variety of different materials, colours and finishes to match your style and requirements. 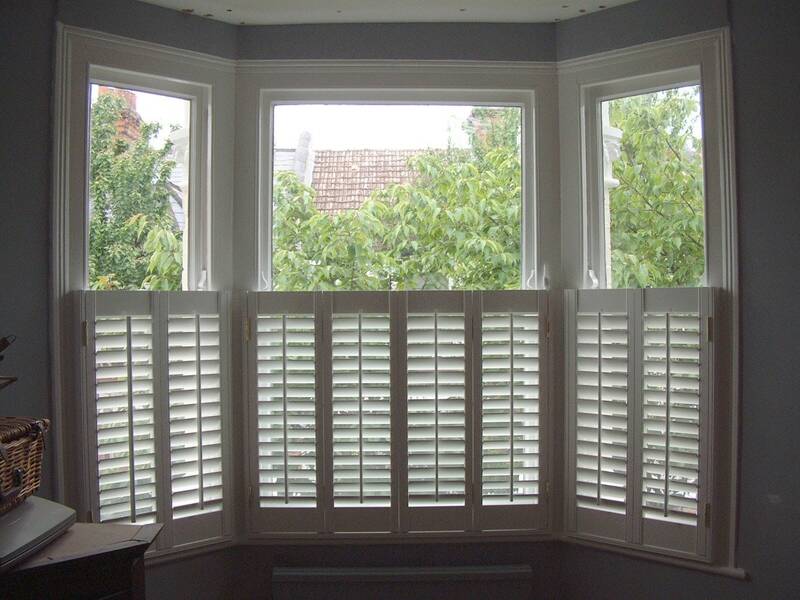 Our shutters can be fitted in every room of the house including your bathroom. Shutters offer a great alternative to traditional curtains and blinds, blocking out light at night and helping keep your home warmer and more secure. Please contact us today and we can arrange a free site survey to visit your home to discuss your options further. 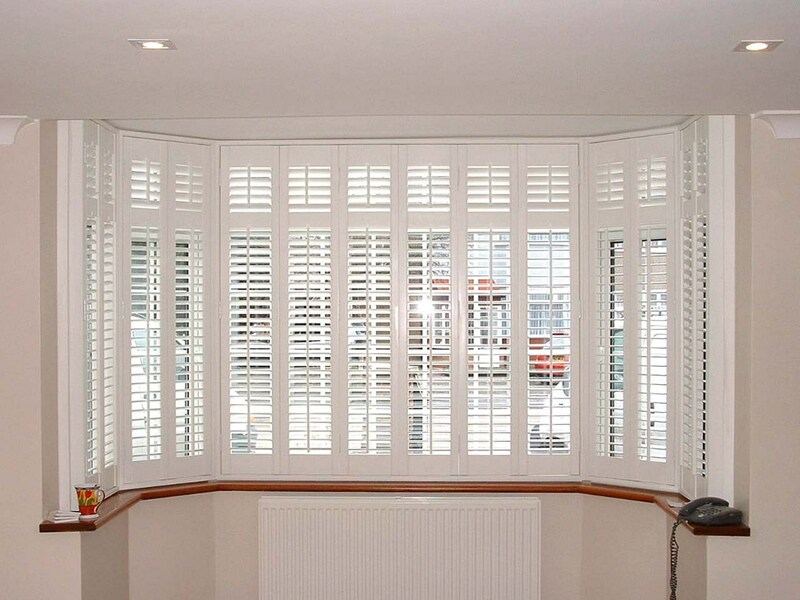 HRG Services provide a comprehensive range of shutter options to our customers. 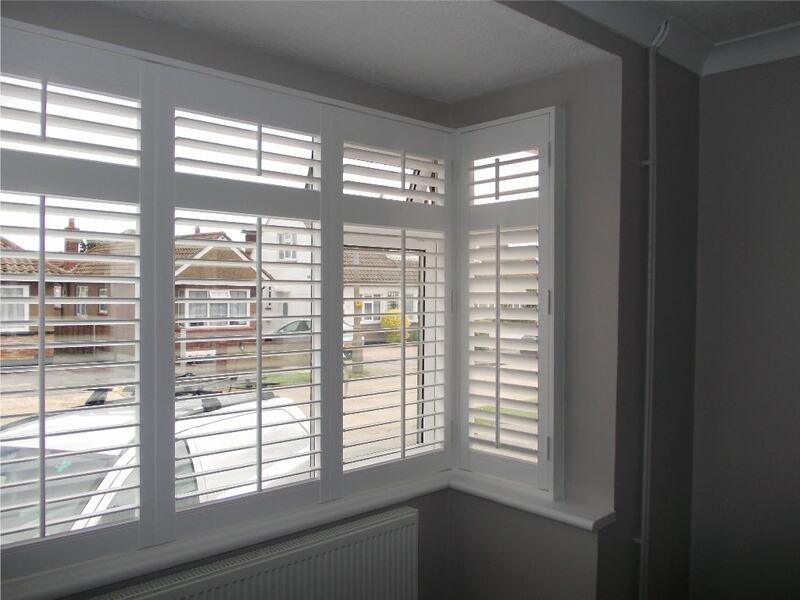 Our shutters can suit any style of window of your home, from standard windows, to round or square bay windows, we even fit waterproof shutters for bathrooms.